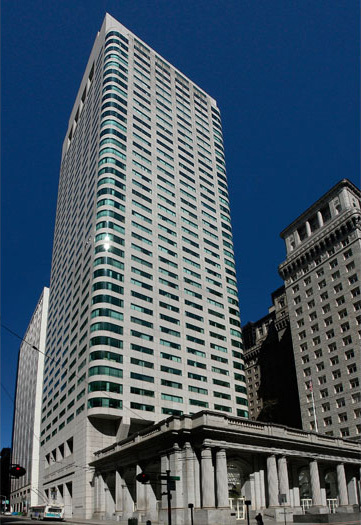 Prominently located at One Sansome St. in San Francisco, you and your clients will have no trouble getting the job done in this newly built, 43-story building. Set in the Citigroup Center in the heart of the financial district, this is one business center that truly has it all. Surrounded by great restaurants, shops, and hotels. There are also great onsite building amenities. We pride ourselves on offering the utmost convenience.